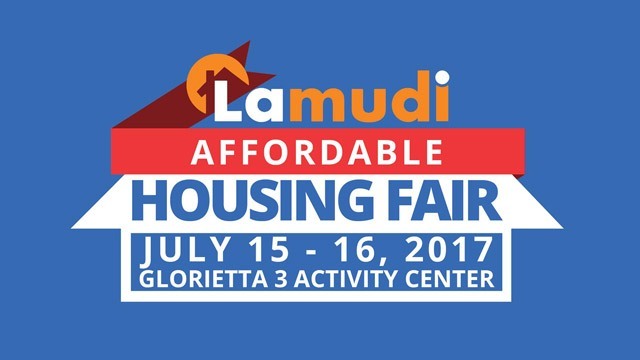 Online property marketplace Lamudi Philippines is holding its first housing fair that focuses on affordable real estate properties this July 15 and 16 at the Glorietta 3 Activity Center. The event will focus on properties for sale in the affordable housing segment, or houses that can be bought for Php5 million and below. It will feature booths from over 35 exhibitors ranging from property developers to banks and government agencies. Lamudi Philippines operates an online platform that allows users to search for properties within a specified area and price range. On average, the website receives over 1.5 million visitors per month and generates over 100,000 leads monthly. The platform currently has over 70,000 listings from 2,500 signed partners, which range from big property developers to individual homeowners. The Lamudi Affordable Housing Fair will focus on this segment, with the exhibitors featuring residential properties priced from Php450,000 to Php5 million. Chathambeth added that to set Lamudi’s expo apart from similar events, the real estate developers will offer exclusive discounts of their properties for event attendees. Erika Madriñan, head of marketing at Lamudi Philippines, also said that apart from the exhibits the two-day expo will offer free seminars focusing on property investment and home-buying. Among the speakers in these seminars will be officials from the Pag-IBIG Fund and the Social Security System as well as representatives from various property developers and real estate analysts. The expo will also feature an auction on foreclosed properties as well as a panel discussion on affordable housing. Lamudi expects to entertain over 7,000 visitors for the event, a jump from the 5,000 attendees in its first Housing fair last November. How Do Prices of Justin Bieber’s Concert Tickets in PH Compare to SG, HK and Japan?